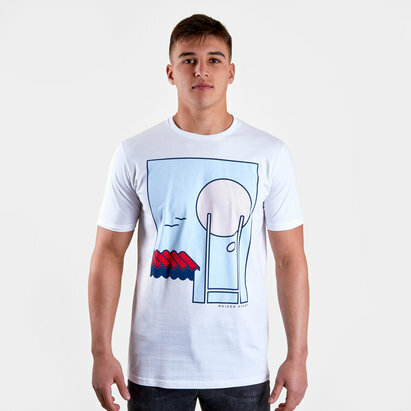 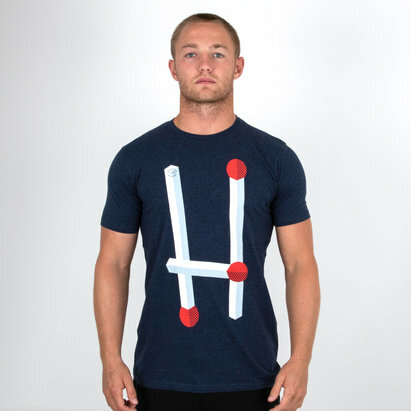 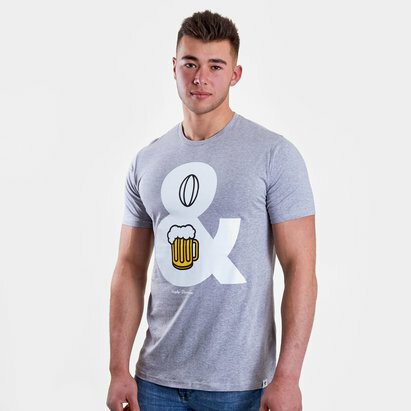 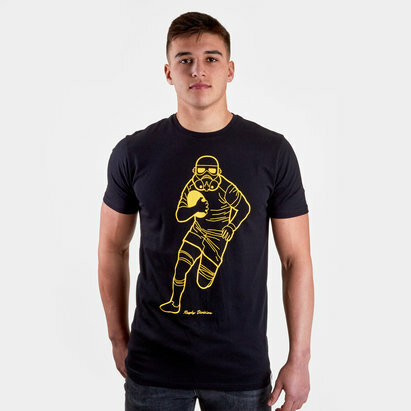 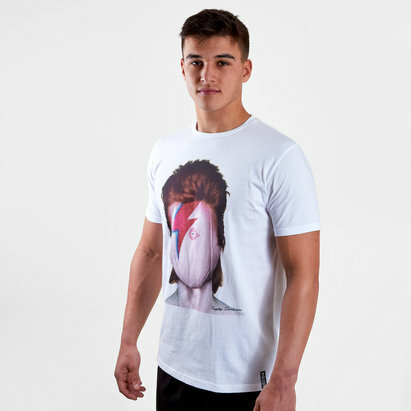 Show that you can mix it with the best of them in this Rugby Division RugbyDab Graphic Rugby T-Shirt. 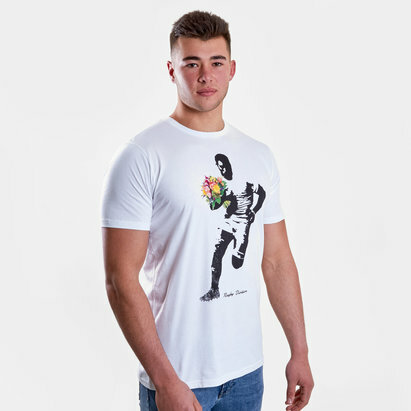 Made by RD from a soft cotton, the simple approach sees an elasticated trim applied to the round neck collar to make for great casual wear when sporting all year round. 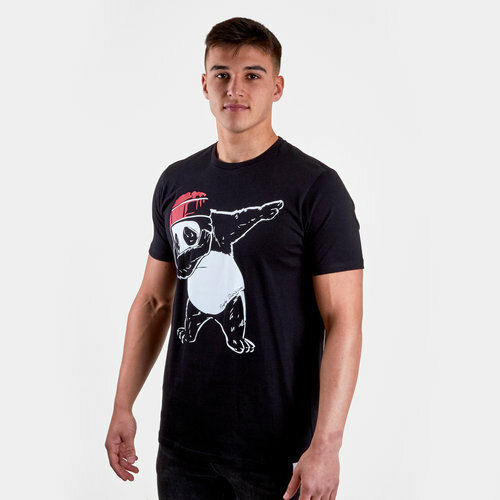 Featuring a black look with a panda doing the dab on the chest. 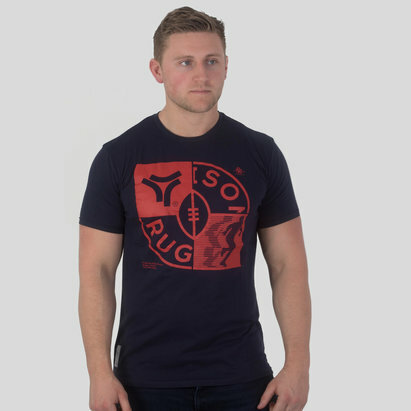 Designed to inspire your inner beast, bring it out on the pitch. 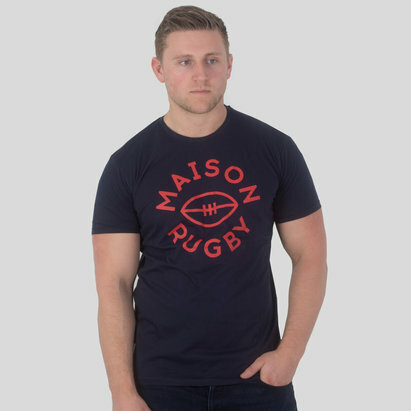 Inspired by the world of rugby, Rugby Division believes that every victory only comes after an honest but hard battle.